Break out of the typical mold with the HO Molecule 3S Tube! 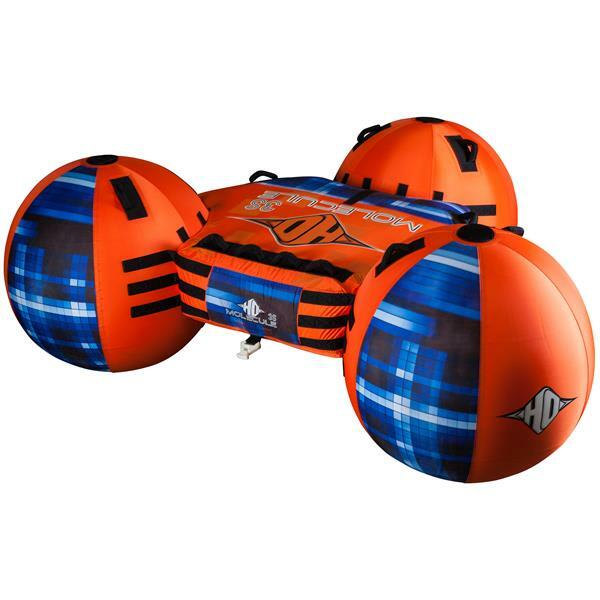 This uniquely designed tube has a mind blowing shape that makes it fun for simply playing around on, or rocketing down the local lake. 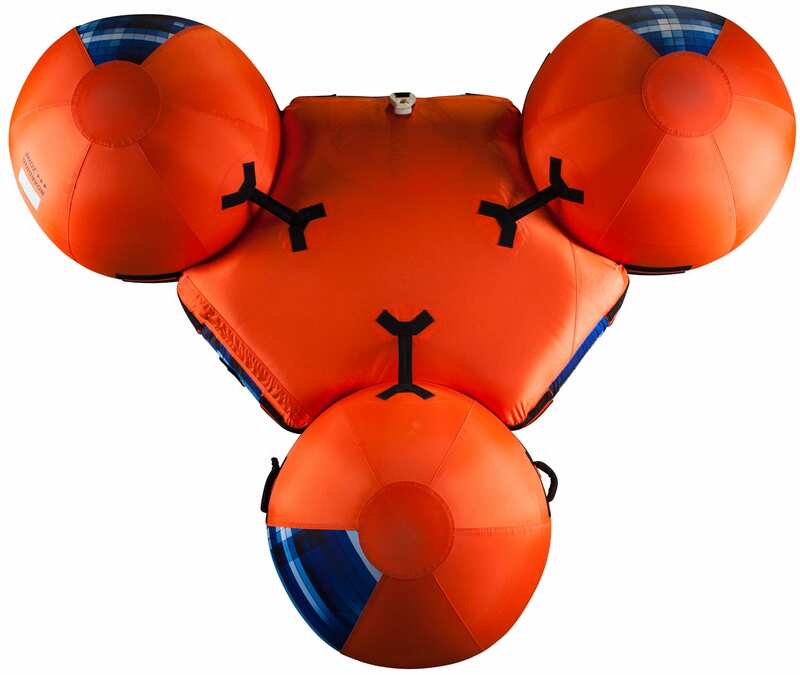 The Molecule 3S features HO's patented sphere technology, and a built in ladder that makes it easy for anyone to hop back on after a nasty spill. 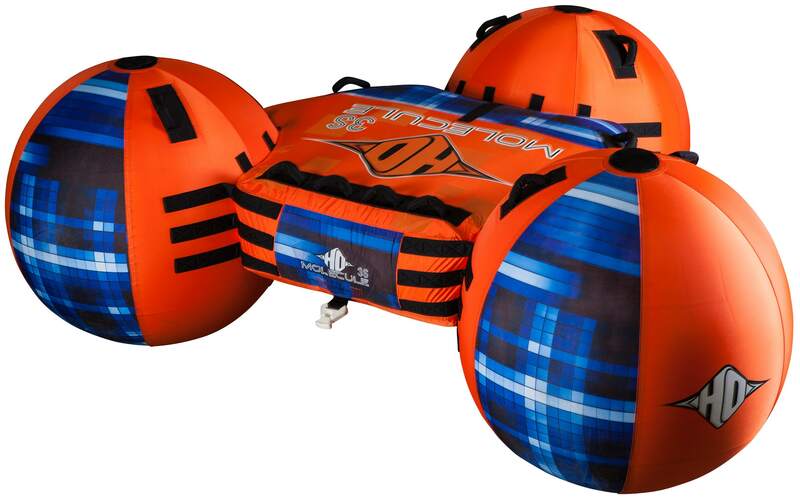 Also included on this tube are a quick connect tow hook that allows for ultra fast setup, and a Boston valve that is the standard for quick inflating purposes. 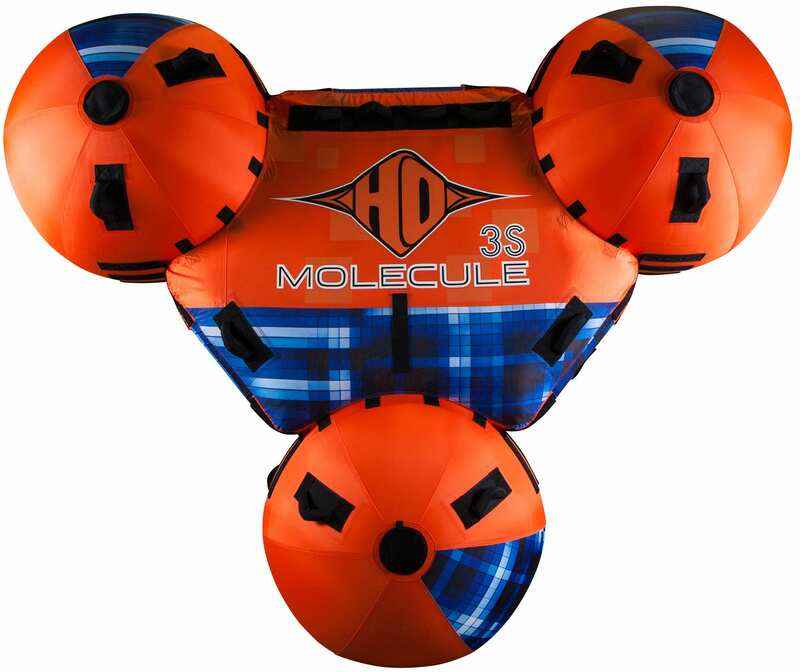 Jump on board and get ready for more fun than you can imagine with the HO Molecule 3S Tube!